What does seeing repeating and recurring numbers mean to you? Seeing specific signs repeat and reoccur means that you should pay special attention to these messages or warnings. The blessed messengers use repeating numbers to convey messages to us. These hints or saintly compositions are the keys to valuable information that’s critical to your material and spiritual success. 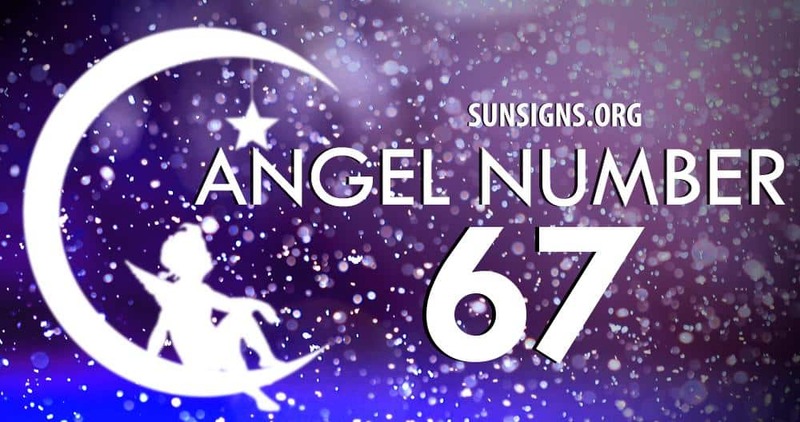 If you want to fulfill your purpose in life and you are seeing particular angel numbers everywhere you go, you should take note of them and find the true meaning behind this event. The repeating mixed number sequence of 6s and 7s (6, 7, 67, 76, 667, 676, 677, 766, 767, 776, 6667, 6677, 6766, 6767, 6676, 6776, 6777, 7666, 7667, 7676, 7766, 7767, 7776) shows that you have managed to get the right balance between spiritual and materialistic thinking. You maybe one of those people who hold their opinions high, especially when you feel as though you are right. You’re not likely to change your values for the sake of an argument. The personality attached to the number meaning 6 is one that is honest, kind, dependable and fair. As the vibrations of the repeating number 6 (6, 66, 666, 6666) represents someone who can be over-bearing and smothering, you can also put too much pressure on someone to be perfect. You are generally a dominant individual but somehow let certain people treat you with a lack of respect. This tends to be very stressful for you and makes you unhappy. The number meaning 7 owns such attributes as being a great philosopher or scientific research analyst. The possibility of being a genius is great. As an innovator, this personality has an above average IQ and is quick to put potential solutions to the reality test. However, this sharp individual can be extremely isolated, depressed and pessimistic. The energy of this repeating angel number meaning 7 (7, 77, 777, 7777) is dependent on others, secretive, eccentric and otherwise, idle. Getting close to this person will take some time as they are typically hermetic. WOW , THIS IS EXACT DESCRIPTION ABOUT ME !!! BUT YOUR DESCRIPTION STILL DOES NOT ANSWER WHAT NUMBER 67 MEANS ?? ?